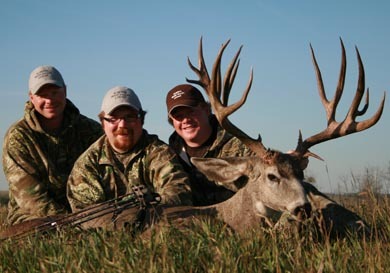 Our hunting guides know what it takes to provide top quality hunts. We are honest and easy to work with. Our sole intention is to ensure each and every guest departs Alberta River Valley Lodge with fun filled memories that will last them a lifetime. We look forward to the upcoming year and hope that you can join us in the adventure of a lifetime. I have owned and operated Alberta River Valley Lodge for 15 years. I live in Wainright, Alberta and know the area and the animals well. This is a family operation, myself and my brother Eric are dedicated to providing professionally guided hunts and hope you return year after year for more exciting hunting adventures.